Knut Are is the Deputy Director of Research at Norges Bank. 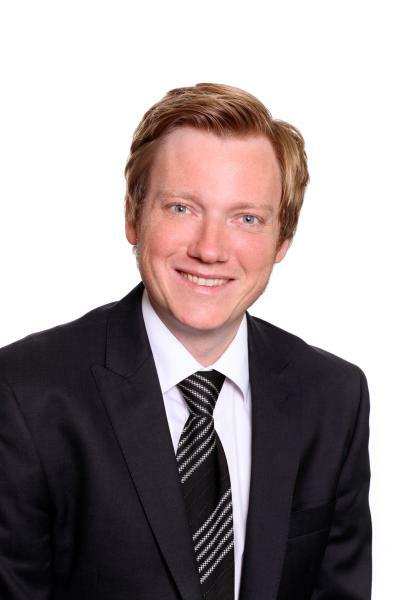 He holds a PhD in Economics from the University of Oslo (2010) and has worked at Norges Bank since 2010. Knut Are is affiliated with the Centre for Applied Macro and Petroleum Economics at the BI Norwegian Business School. He is also an Associate Editor of the Journal of Applied Econometrics. His research interests concentrate on applied macroeconomics and economic forecasting.